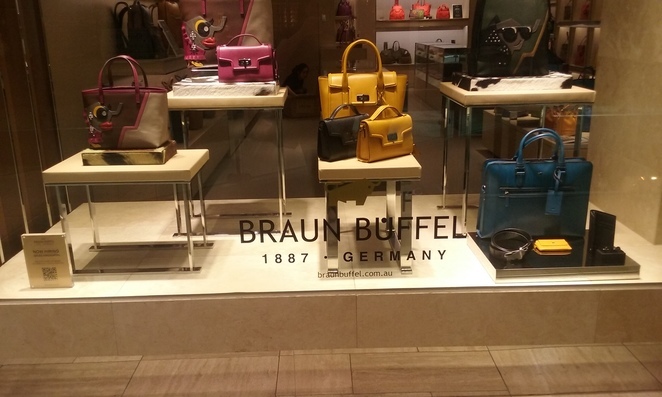 Braun Buffel is a premium German handbag and accessory brand that has been around since 1887. It is one of the many luxury shops that have popped up around Melbourne in the last ten years. And Melbourne is very glad to have it! 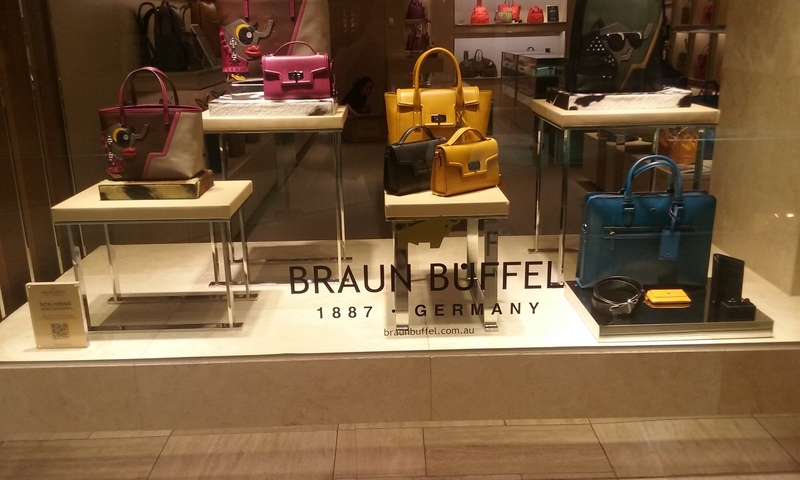 Braun Buffel have two stores - one at Collins Place, near Dymocks and the other at The Emporium. Both stores are very well presented. The staff are always friendly and helpful. They put the 'customer' into customer service. I have browsed a number of times and the staff do not push to get you to buy a bag. They cater to both men and women. I particularly love the colourful totes they have. For men, they stock nice wallets, belts and manbags (for laptops and the like). There are also gift cards available. Where's your favourite premium quality leatherware bag and accessory shop?